TRANSPORT and Main Roads has today confirmed that detailed design for Cooroy to Curra Section D (Woondum to Curra) is on track for completion early next year. 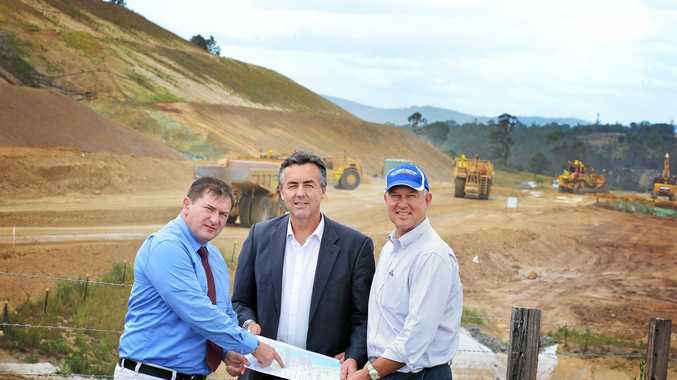 "Section D is the longest and most complex part of the Cooroy to Curra upgrade," a DTMR spokesman said. 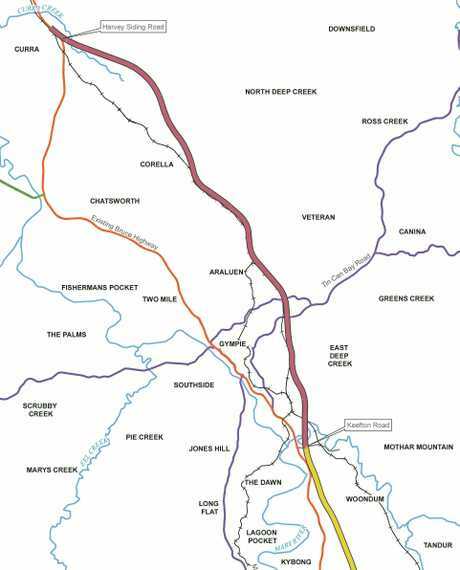 "It will feature 26km of new highway, 42 new bridges, five main creek diversions, three new interchanges and a connection to the newly built interchange at Woondum. "Its design involves geotechnical and environmental investigations, hydraulic, noise and traffic analysis, environmental approvals and licenses, design of fauna crossings and integration of public utilities. "We are also consulting with affected property owners, businesses, traditional owners, regulatory agencies and all levels of government. "We will publish a layout showing the key features of the new highway when the design is closer to completion. There is currently no funding for construction of Section D."